Elegant first floor, well considered, studio. Above a hardware store, on peaceful street with just a little traffic noise. Close to restaurants, shops and Russell Square, Euston and Kings Cross underground and main line stations. Apartment in Georgian house with other small apartments above housing long term tenants. 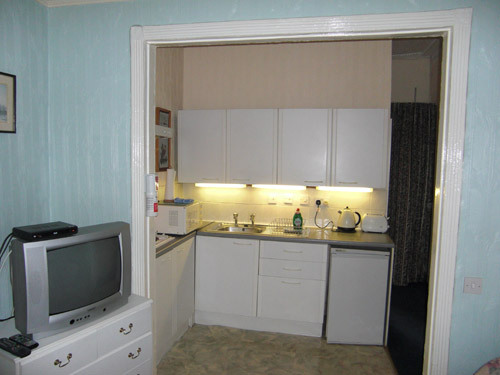 Open planned kitchen with refrigerator with small fridge, four ringed electric hob and microwave oven. No conventional oven. Well equipped to cook a simple meal. 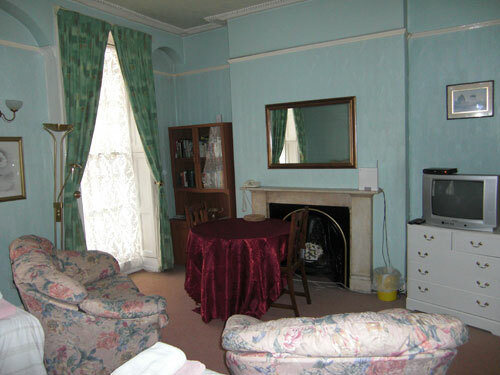 Sitting room with good quality day beds. Large sash windows down to the floor overlooking the street. Table and chairs. Homely and comfortable, carpeted. Small amount of hanging space. Colour television. 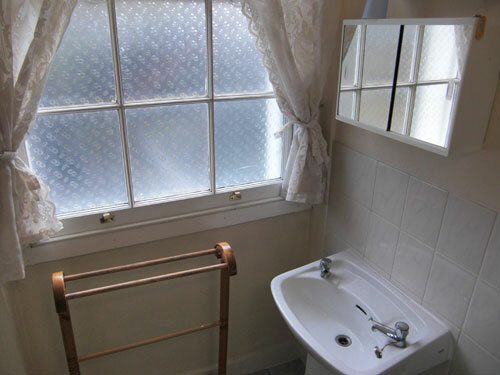 Bathroom with shower only, window overlooking back gardens. First floor walk up, popular. 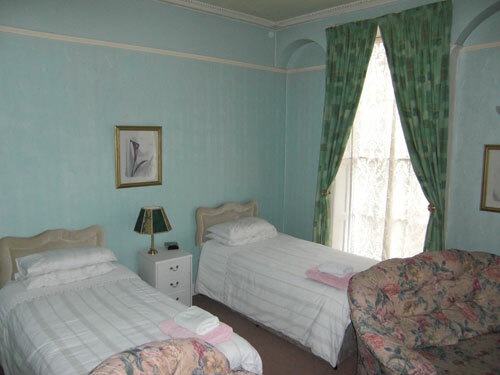 name: Christine Butlercountry: New ZealandWe`ve thoroughly enjoyed our stay in flat A Leigh St and will certainly recommend it to others. Name: Poppy GallagherCountry: USA/Lakewood, CaliforniaI just wanted to tell you that I really loved this place.The neighborhood was perfect.Thank you so much. 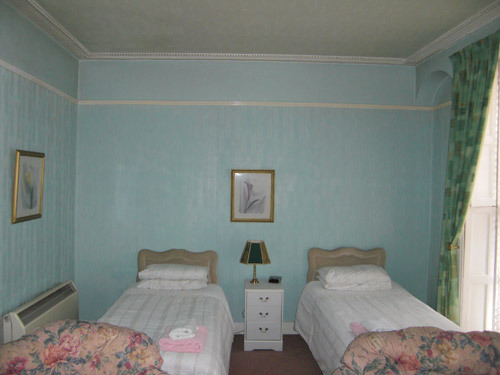 Name: Carol KuesterCity,Country:Pleasanton, California/USAMy experience staying at 6A Leigh Street was fabulous. Booking the apartment was easy and the instructions about how to access the unit were very clear. The apartment is on the first floor and up a flight of narrow stairs, but manageable even with large bags. The apartment is light and roomy. The flat has wif. 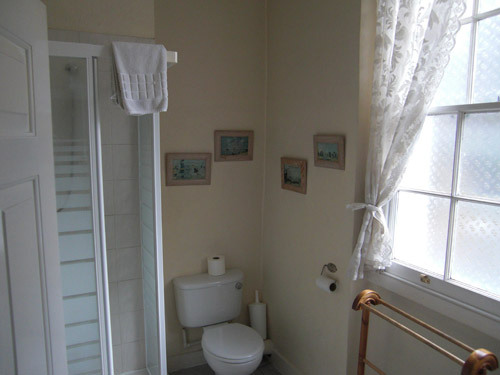 Many other small details made for a convenient stay: a full-length mirror, books and guidebooks on the shelves, dishwashing detergent and sponge available, hairdryer, ironing board and iron. The neighborhood offers many amenities to the traveler: a dry cleaner next door, restaurants (including the excellent Norfolk Arms) and food shops nearby, a post office nearby.The location - near St. Pancras and King's Cross station and several London Underground stations - makes for easy travel around the city, or elsewhere in the UK and Europe. St. Pancras station has been beautifully remodeled with lovely shops and restaurants. The Apartment Services staff were enormously helpful in helping extend my stay and sending me an item I'd forgotten in the flat.Thanks for a great stay! Dr Riana O`DwyerState/Country:Co.Galwa/IrelandThe apt. 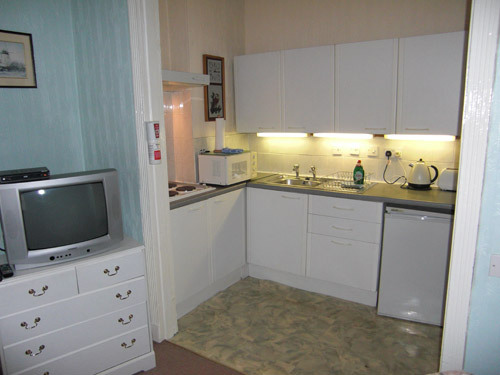 was very well located and ideal for two people.During the very cold weather the heating was more than adequate. There was a good sense of privacy yet you are not alone in the building.The owners, in the ground floor shop, were always helpful and friendly.Thisapt. is ideal for someone doing research at the British Library.The area is quiet and very well serve with shops, supermarkets, restaurants, cafes and services.The proximity to St. Pancras International Rail Station and to Russell Sq. Underground makes to area very convenient for getting about London.A highly recommended property. name: Matteo BregaCity/Country: PC, ItalyThe apartment was very comfortable, clean and also well equipped with things like hairdryer, ironing board, digital TV and internet wireless. The area is perfect:quiet but full of nice bar, pub, restaurants, etc. and very convenient from a logistical standpoint, it is near the center and well equipped with public transport.This was in fact the second year we have opted for one of your apartments.Thank you.